The day or so has been somewhat challenging- snow, ice and frigid temps. However the numbers popping up in the Cincinnati MLS indicates buyers, sellers and agents are all weathering Cincinnati’s real estate market. The 24 Hour Market watch located on the home page of the MLS highlights lots of activity during the last 24 hours. 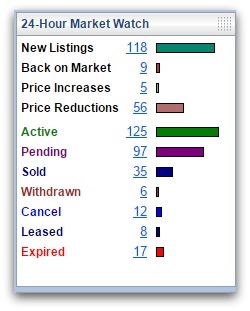 118 new listings hit the market and 97 properties are “pending” (sold but not closed). So while many of us were shoveling snow or curling up with a book- real estate agents were busy putting deals together. In addition to the market watch report- since Sunday night at 8:30pm through 10:30 am this morning a total of 118 new properties hit the market and 111 were pended. 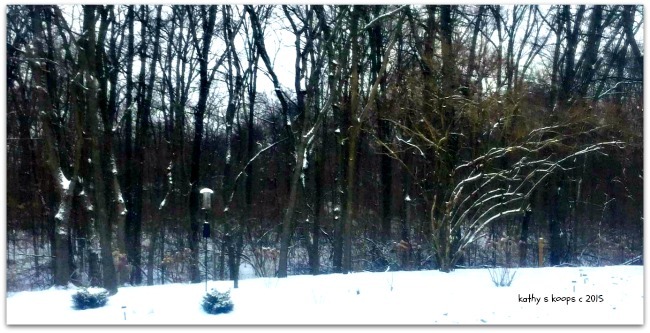 Sellers waiting until “spring” are missing a busy greater Cincinnati real estate market.